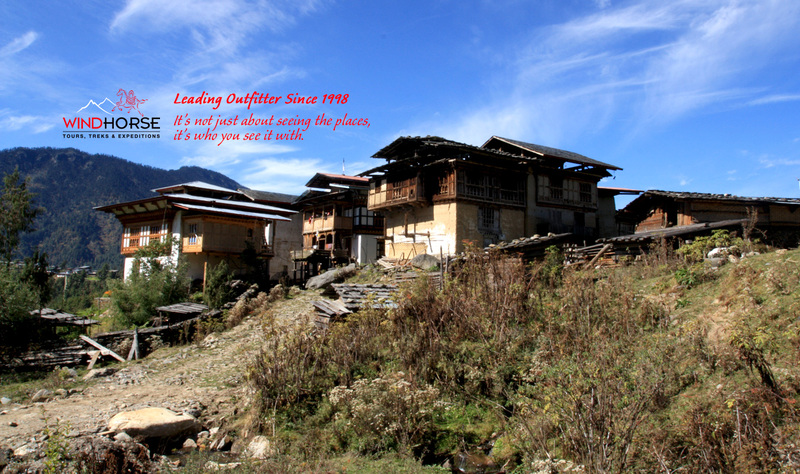 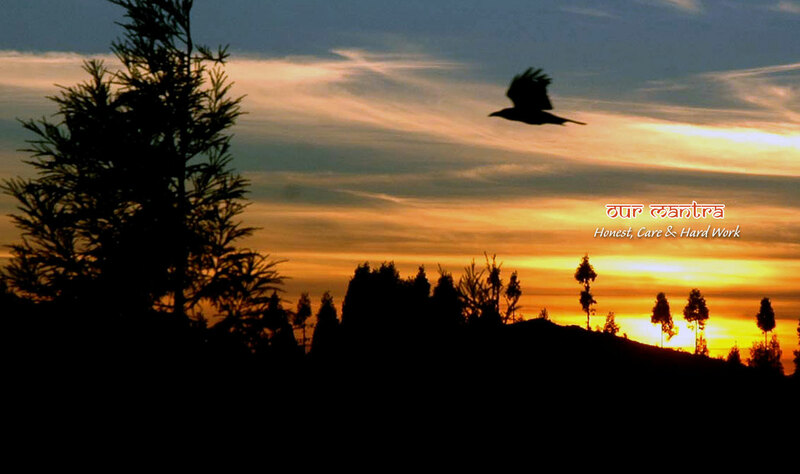 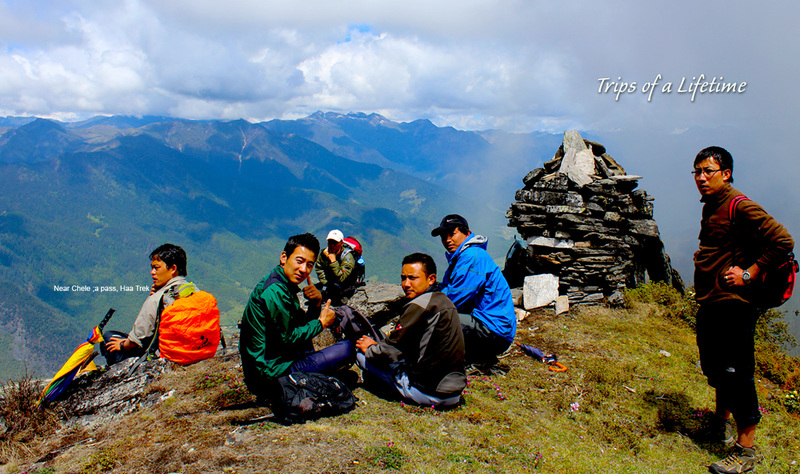 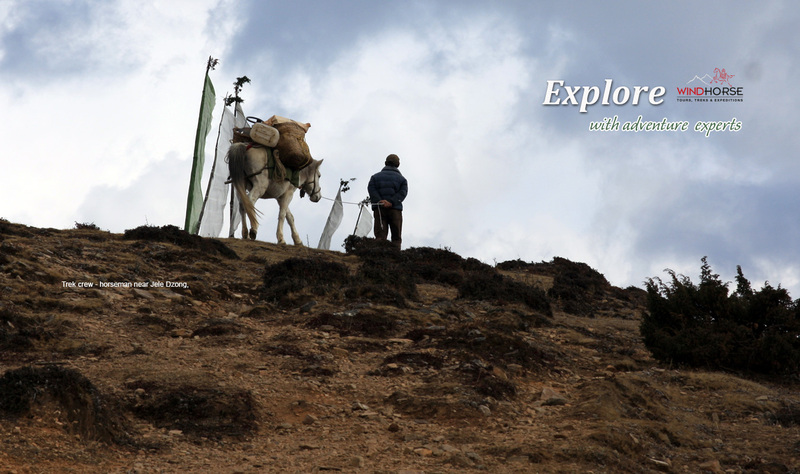 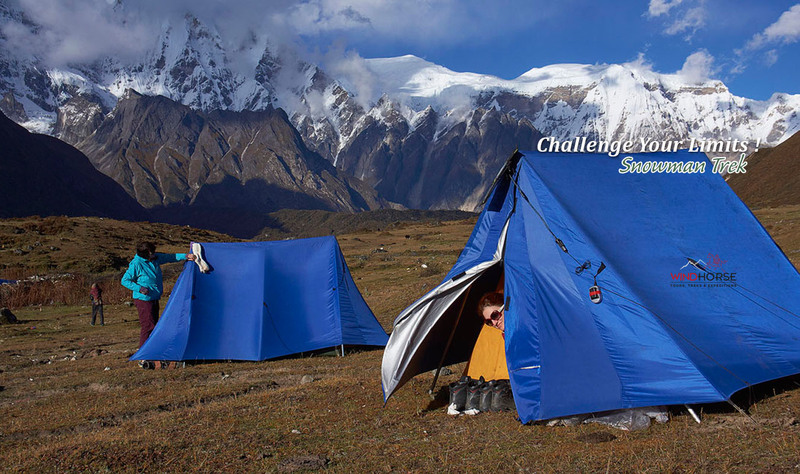 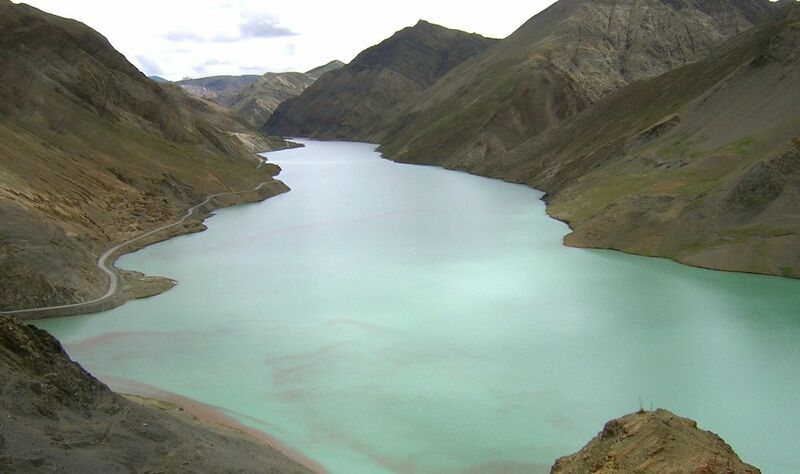 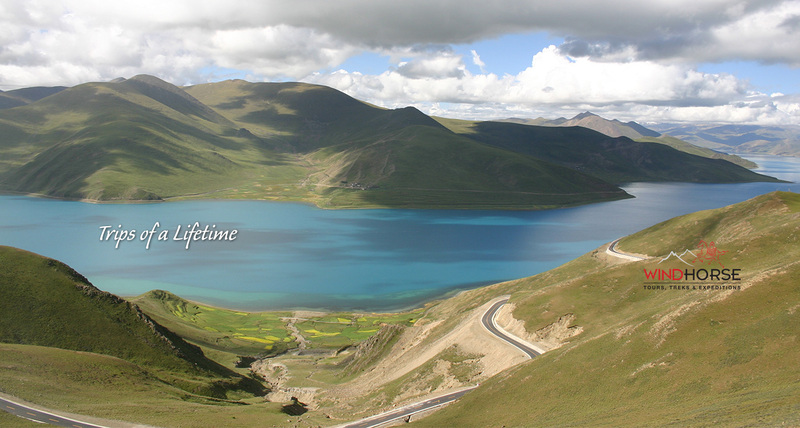 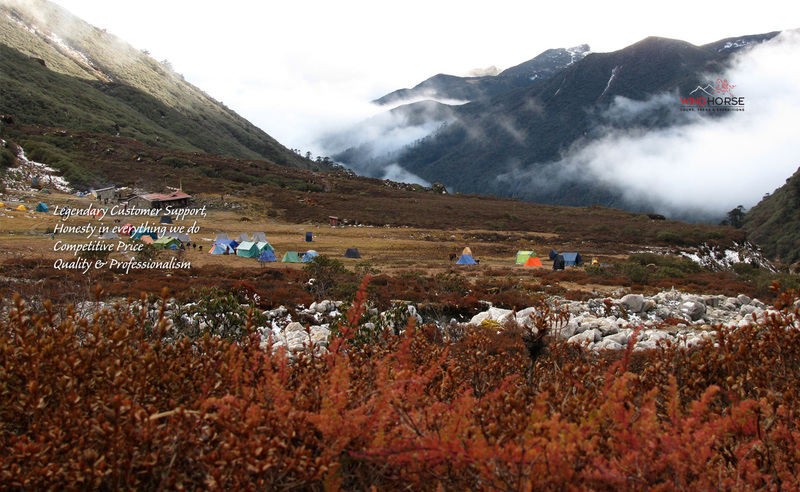 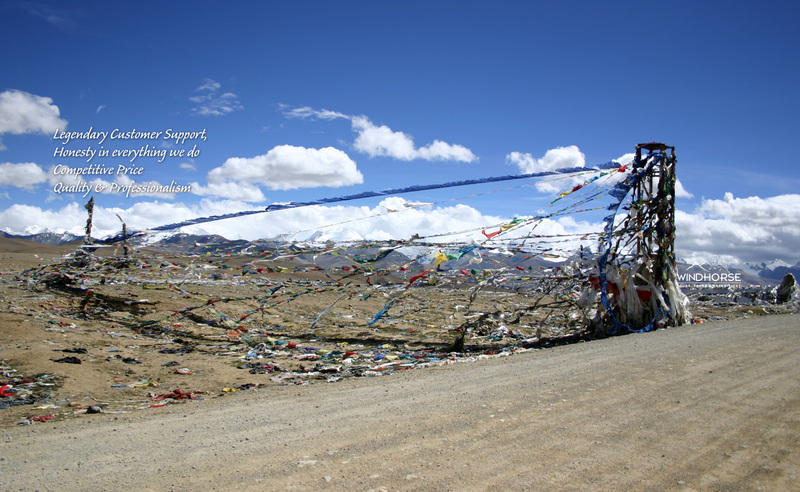 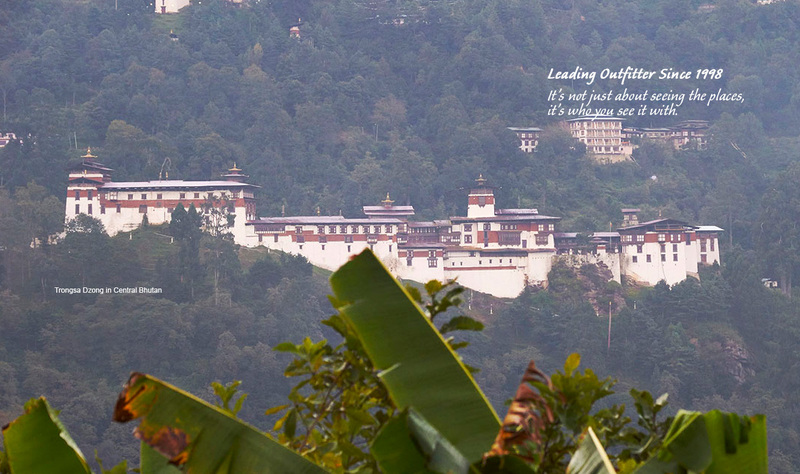 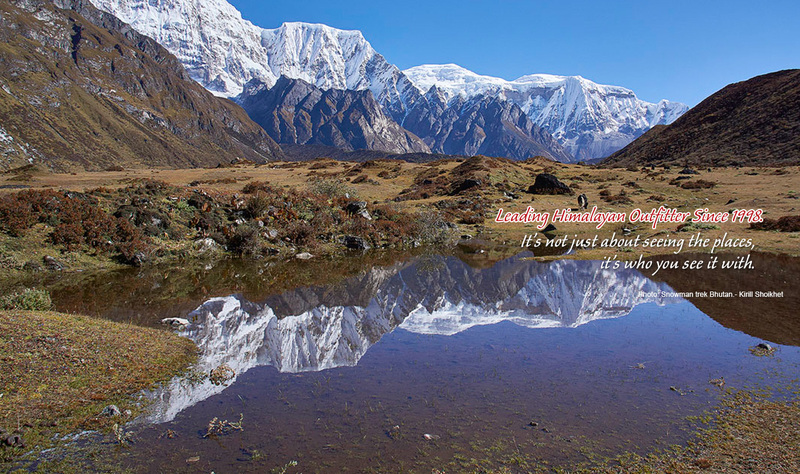 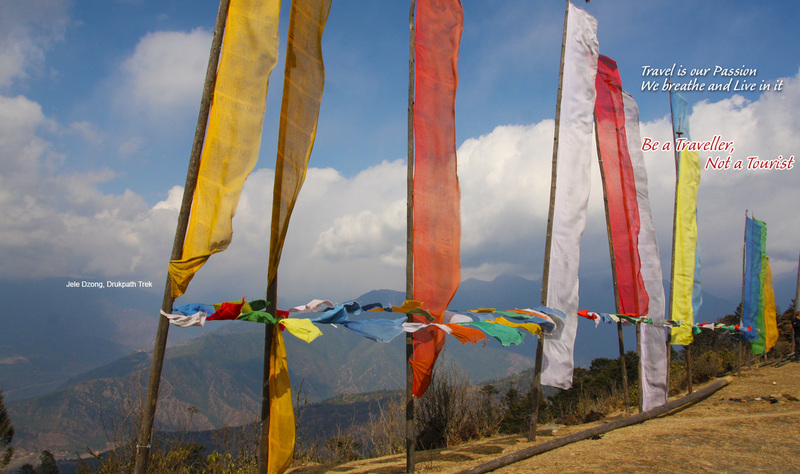 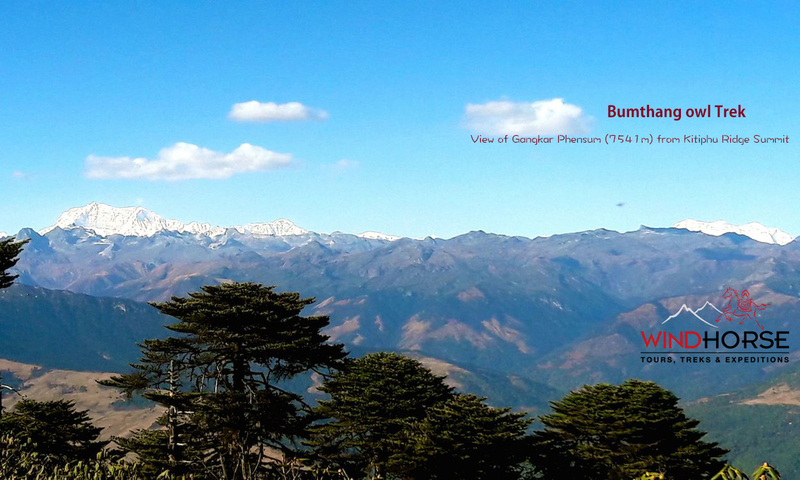 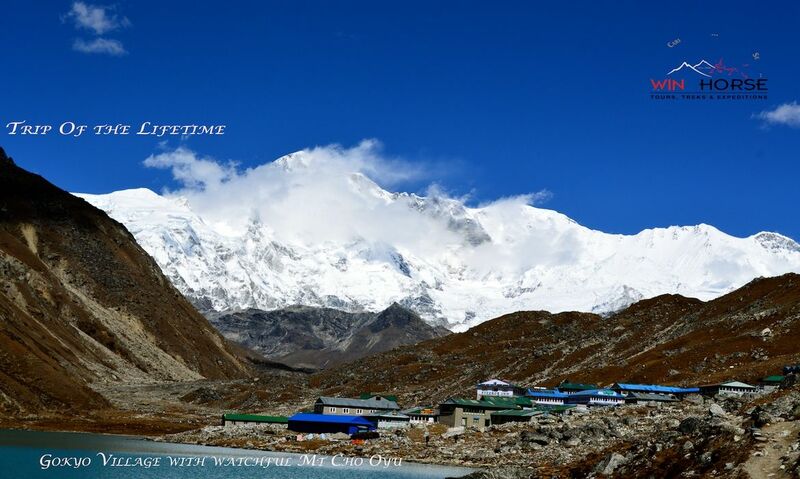 Sela Pass Trek -Arunachal Pradesh Sela Pass Trek - Trekking in Far East Frontier of India. 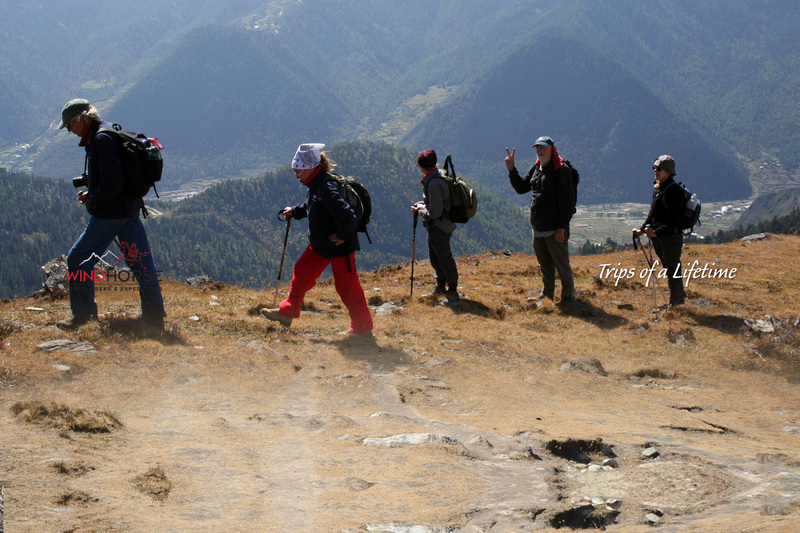 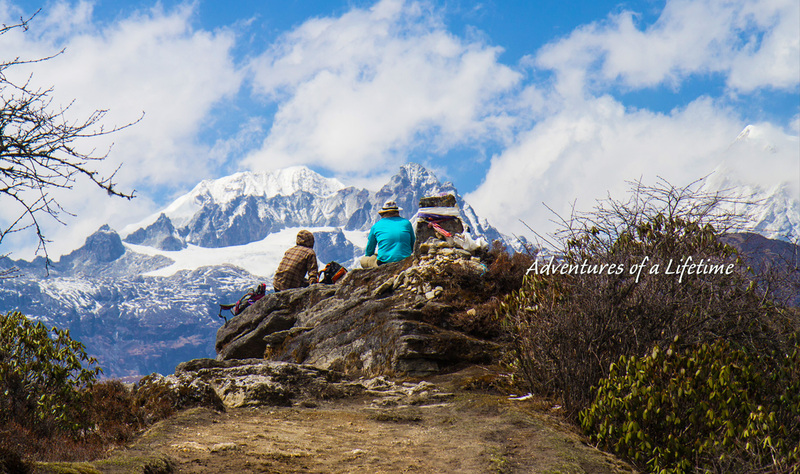 Snowman Trek Bhutan – Full Circuit Bhutan's Last Frontier - Laya and Lunana - Explore remote alpine wilderness and natural landscapes as it lives and breathes. 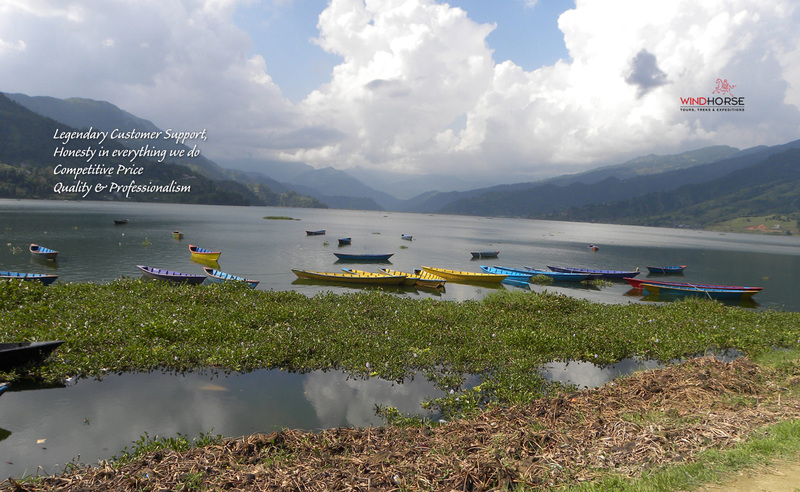 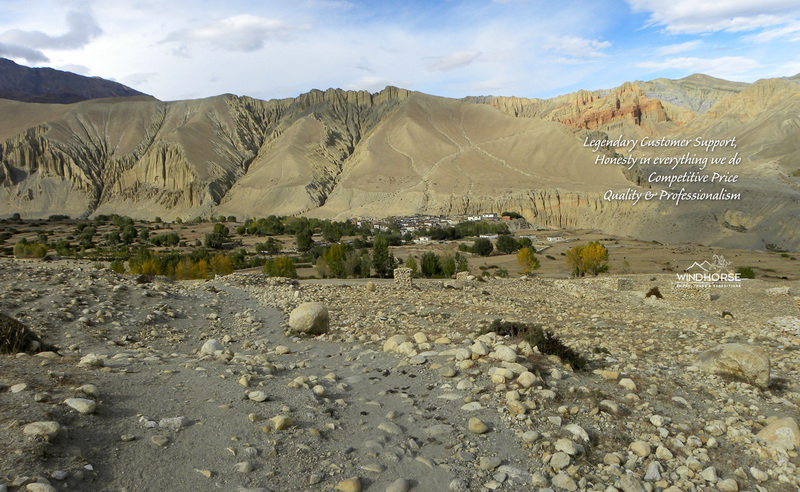 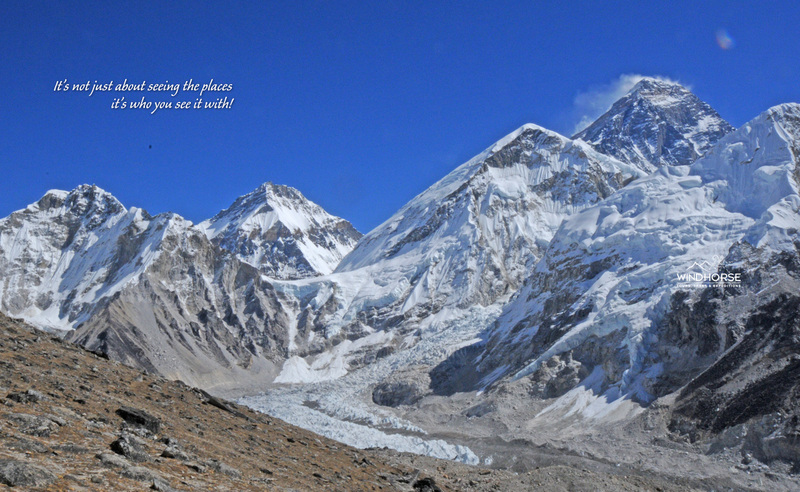 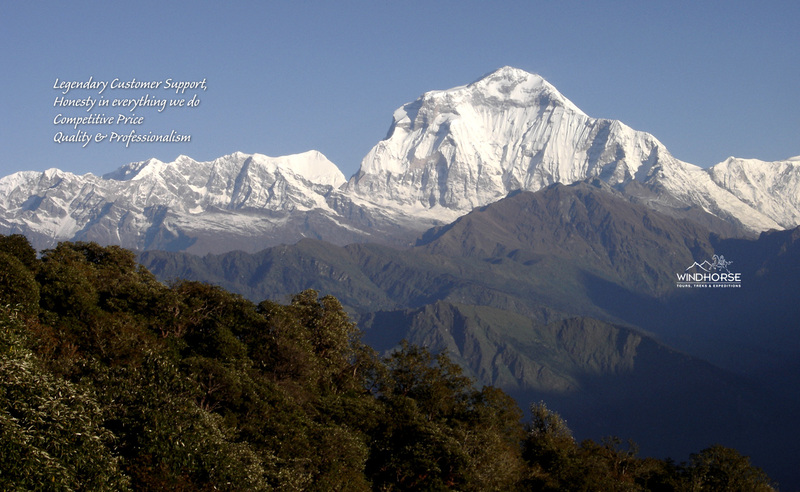 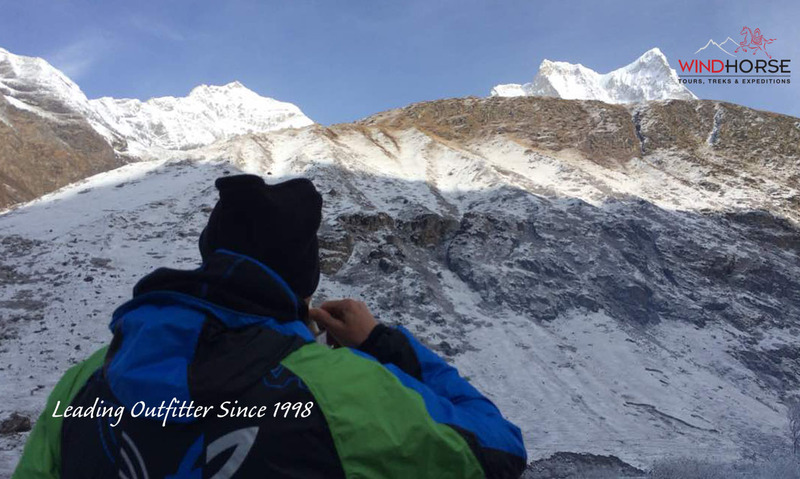 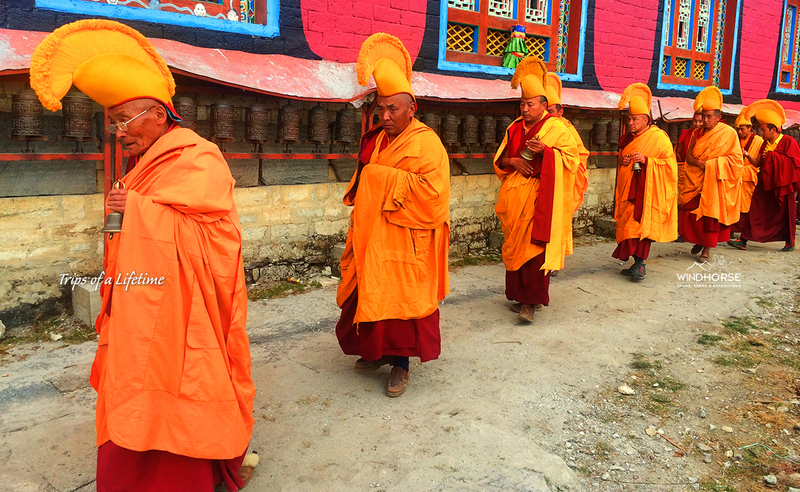 Nepal Everest Base Camp & Kalapatthar Trek Everest Base Camp, Trek to Kalapatthar & Optional hike with Chhukhung.